At All Seasons Services, we understand that our most important job is to make sure our customers are satisfied. Whether you're looking for lawn maintenance services, irrigation assistance, or an overall renewal of your landscape facade, we are committed to quality and consistency. We are certified to provide the best advice, service, and overall quality care. There is no job that is too small or too large. We offer a variety of services and we're confident that we can help you better manage your landscape. 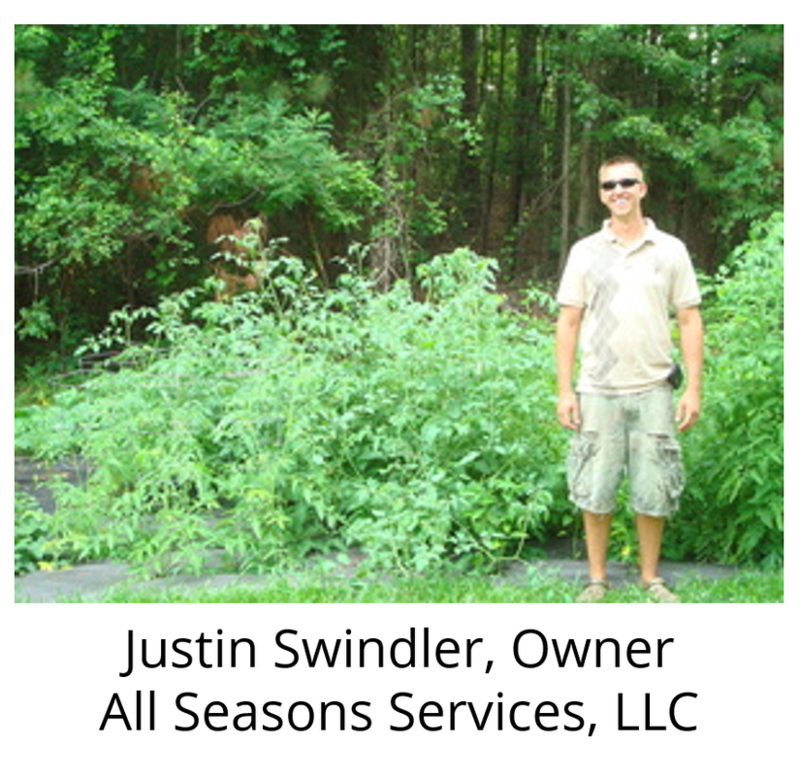 Justin Swindler began harvesting a passion for the outdoors at an early age. By thirteen he was happily spending his summers assisting with his uncle's small business and learning the skills of entrepreneurship. His love of the outdoors combined with a interest in running his own company led to the creation of All Seasons Services, LLC in 2006. In the years since it's creation, All Seasons has added many members to it's team and is a proud member of the Better Business Bureau, the South Carolina Small Business Chamber of Commerce, and often supports local sporting teams and community events. Our team understands the importance of consistent results and we strive to create positive working relationships with our clients. We are here to help you improve or maintain your landscaping needs and it is our pleasure to do business with you. Thank you for your continued investment in All Seasons Services, we promise to provide you with consistent and quality results - no matter what the season brings. Please contact us today to learn more about how we can work together. All Seasons Services, LLC is constantly finding ways to make it easier for customers to learn about our "best practices." 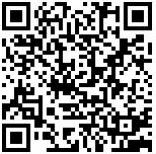 Simply scan this code with your smart phone or click the image to read our company's review.